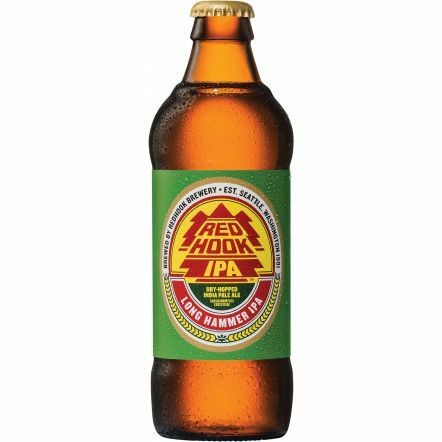 Redhook from Seattle was founded in 1981 and since that has a reputation for making very drinkable craft brews that include modern American traits with some European influences most notably in their Pils. They make their beers to the uppermost quality with the best ingredients they can find. A brewery that pride themselves on quality and consistency making their beers sought after for good reason.